Hedge Shaping Manufacturer in Taiwan - Wise Center Precision Appliance Co., Ltd.
We are an expert company that has gotten a seal of approval for the past 30 years. Our technicians and representatives are committed to providing the best hedge clippers, hedge shaping, garden clippers services to the population that we serve for years to come. You can also visit Wise Center Precision Appliance Co., Ltd.'s showroom where you can find excellent performance hedge clippers, hedge shaping, garden clippers. Our collection of these items is extensively used by our clients all across the nation due to their durability, reliability, corrosion & abrasion resistance and excellent performance. We are pride of our competitiveness and do our utmost to be able to offer a comprehensive range of the latest technology for all the major Tools manufacturers, which includes a wide variety of hedge clippers, hedge shaping, garden clippers and related accessories at fantastic prices. Dear Sir/Madam, I’m interested in Gear Action Straight Hedge Shear, 245003 that your company provides. Would you kindly contact me with your detailed product information and FOB price? Thanks. Our company is a well-developed manufacturer of hedge clippers, hedge shaping, garden clippers. 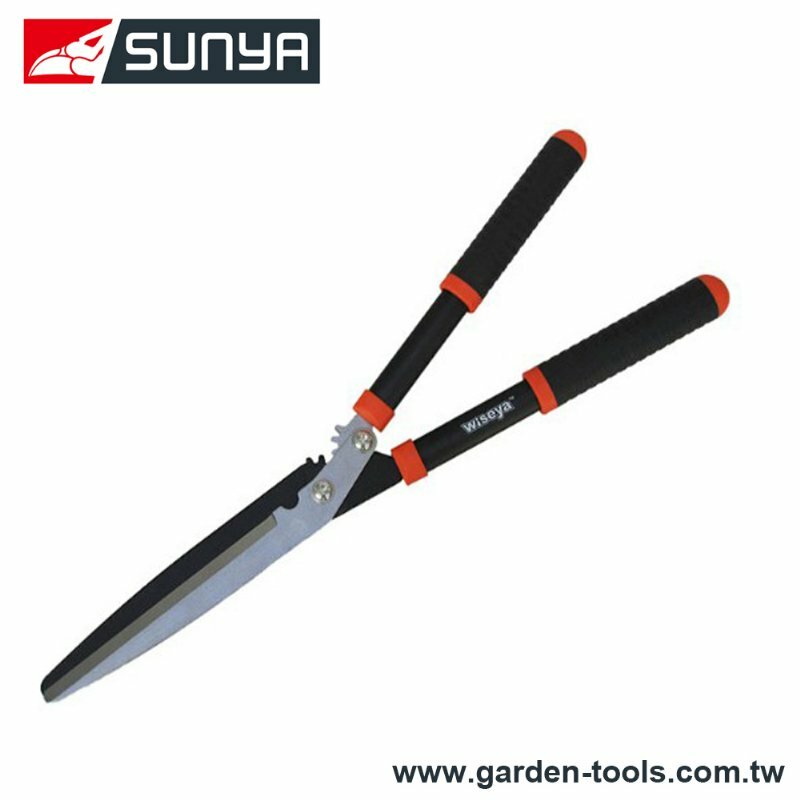 We provide a variety of Hedge Shears, including hedge clippers, hedge shaping, garden clippers, all with superior quality. We have appointed a team of highly skilled, experienced and qualified experts in order to effectively handle and maintain our warehousing unit in the most organized manner. At Wise Center Precision Appliance Co., Ltd., we believe that strength comes from within. That’s why every selector zed strength machine we create is based on a deep understanding of the human body and driven by a sincere desire to help users at every level get strong and stay fit. If you want to purchase any of our products in retail quantities, please contact one of our seller.